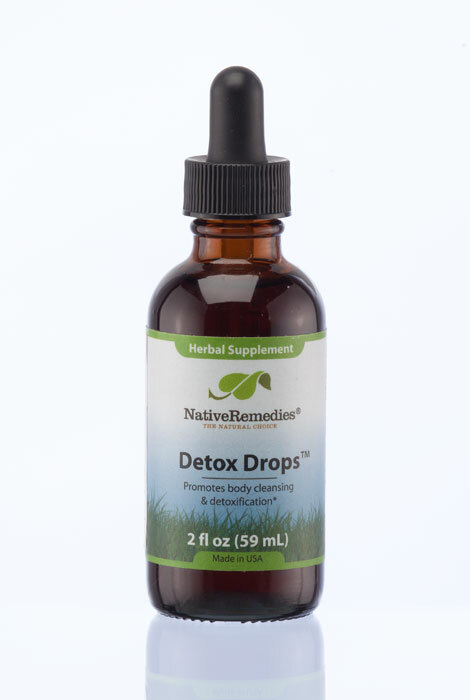 Formulated to help encourage healthy liver functioning and toxin release, NativeRemedies® Detox Drops™ contains a selection of herbs known for their supportive function in maintaining liver health, and can be used as part of a gentle detoxification program to safely cleanse your system. Supporting the body’s ability to remove toxins and waste by-products without harmful side effects, the natural liver detox supplement helps maintain energy levels and stamina, promotes clear, healthy skin and helps encourage overall immune health. Pelargonium reniforme is also known as 'Umckaloabo', and is traditionally used for a range of therapeutic functions. It’s well known for its supportive capacity on liver functioning and as a digestive tonic. This species of pelargonium is indigenous to the Eastern Cape of South Africa and grows wild, sending out long bulbous roots deep into the ground. This herb can be beneficial in supporting the body’s ability to maintain balance between various body systems. I have taken this in the past with AACG-A+AACG-B to lose a significant amount of weight. Spring is almost here and I need to lose my winter weight quickly. I know this product works! I have bought several Native Remedy products and strongly believe that they do the job that they are meant to...because i have experienced it first hand!